Donut. 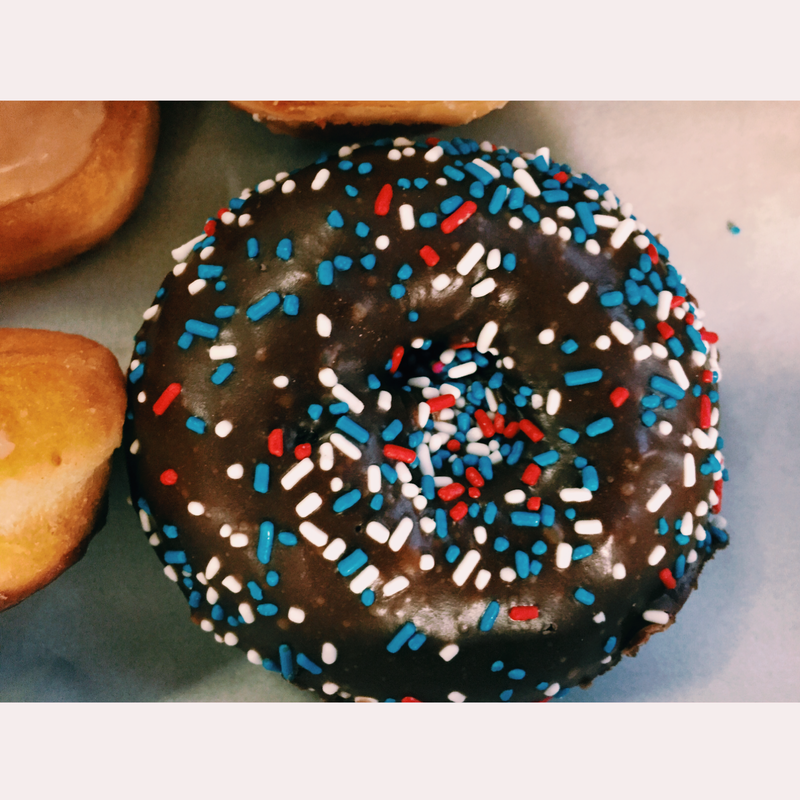 National Donut Day. #FoodPorn | Reserve Result.